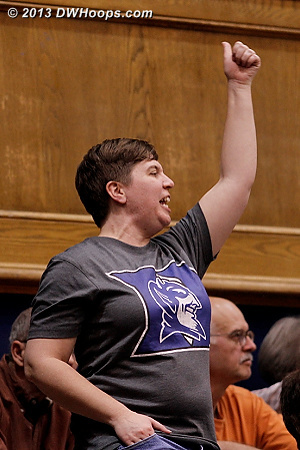 143 member photos are published below, of which 84 are accessible to the general public. 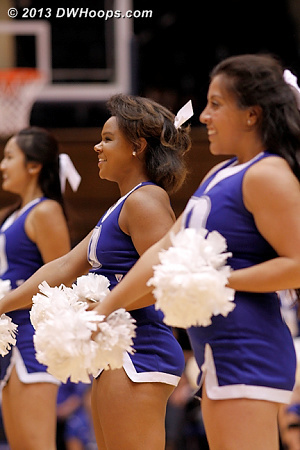 It's not too late for a DWHoops season membership for only $20, click here for more info. 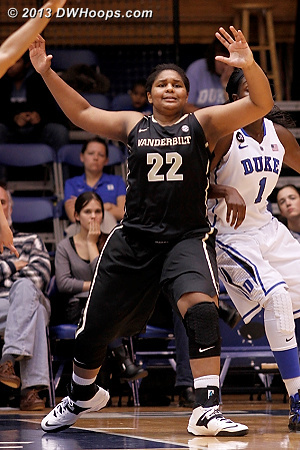 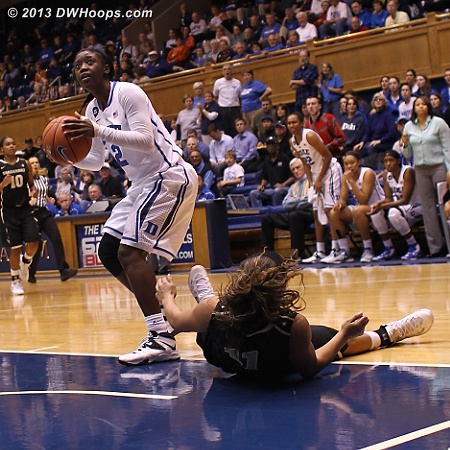 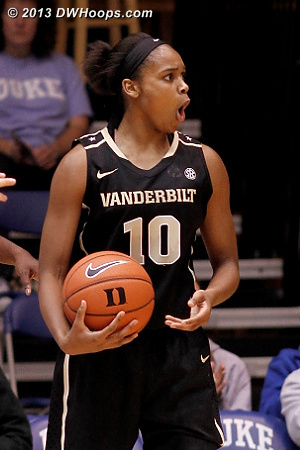 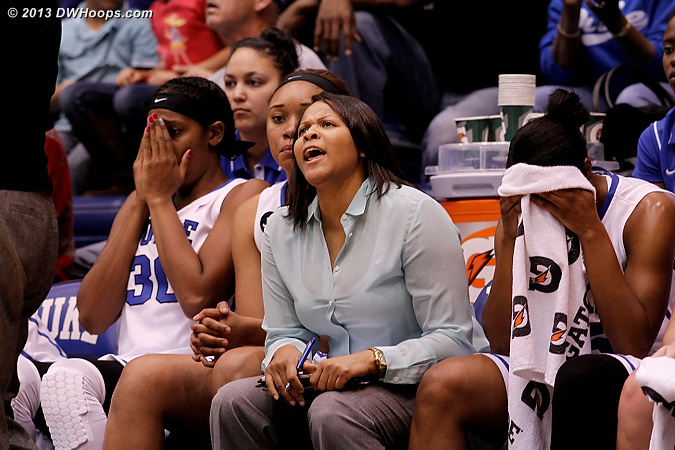 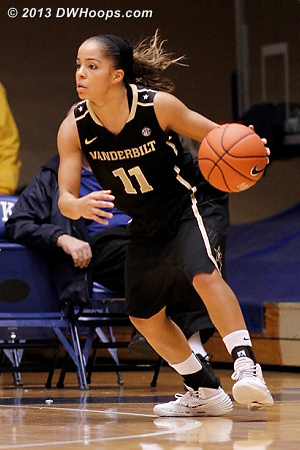 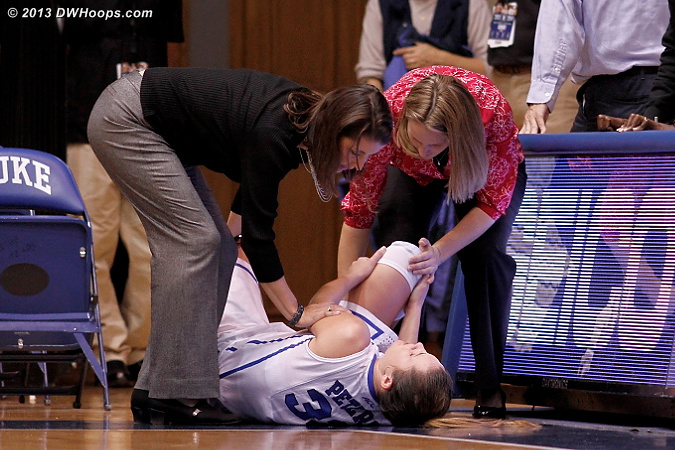 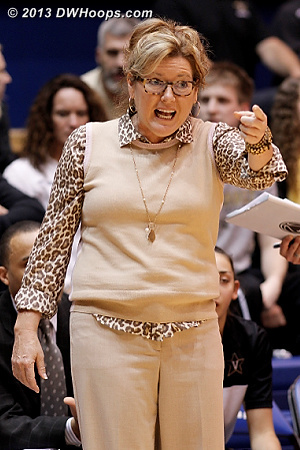 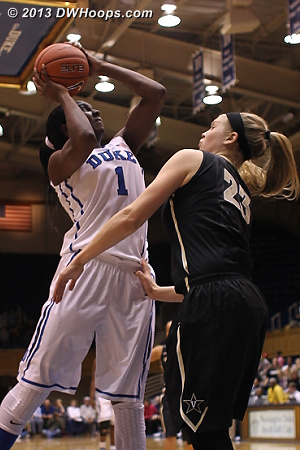 Rejection by Henson - with her forearm! 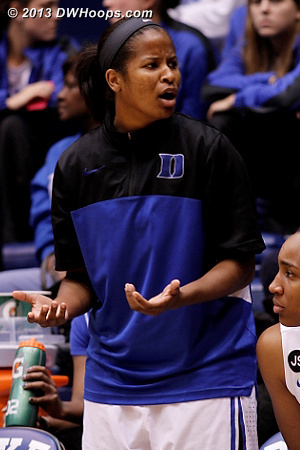 "How was that a charge?" 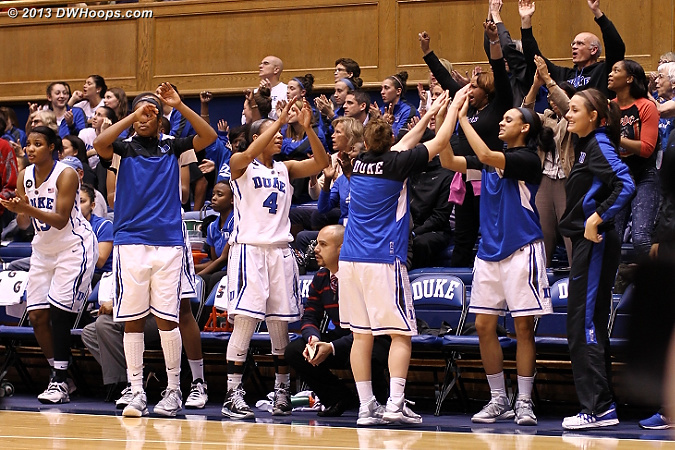 Chelsea shouts "And one, and one!" 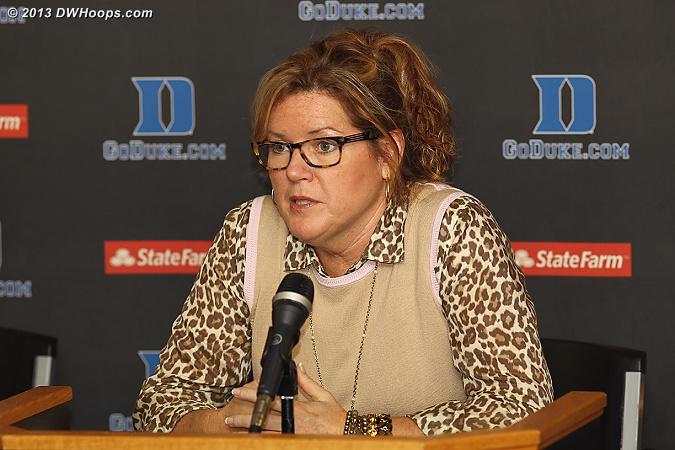 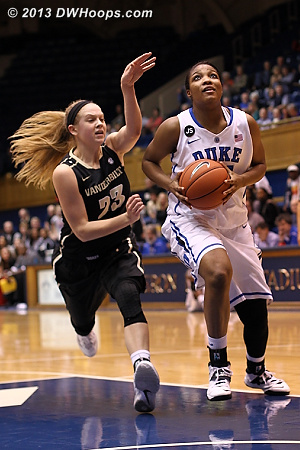 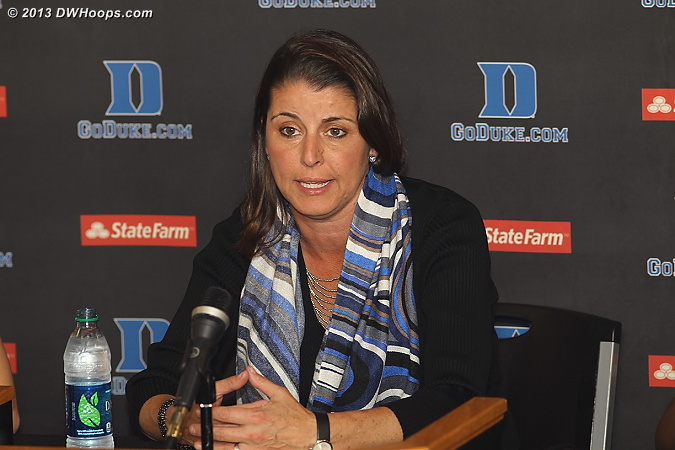 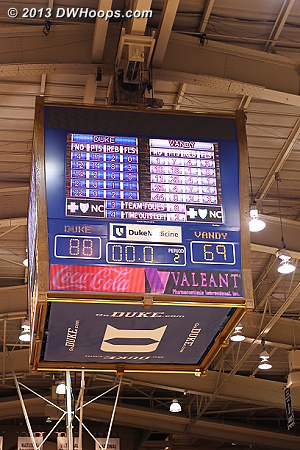 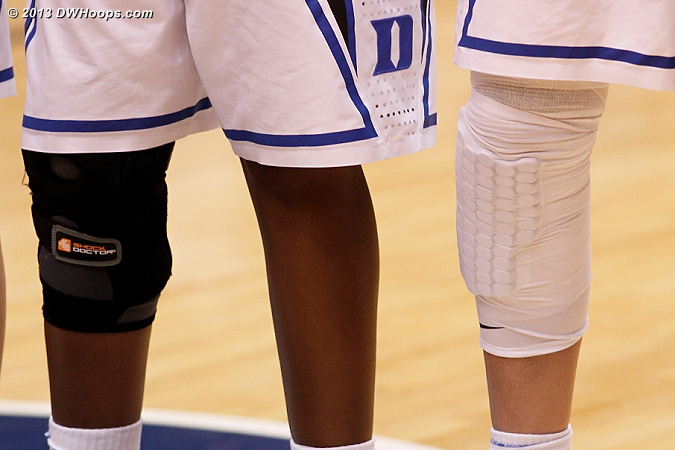 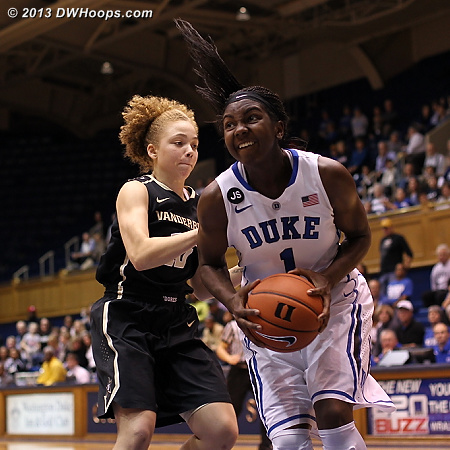 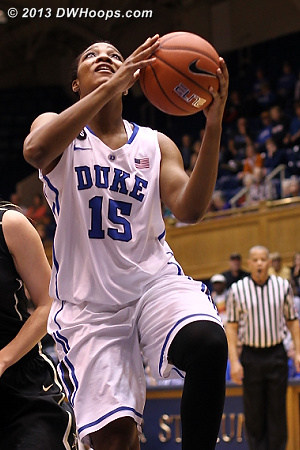 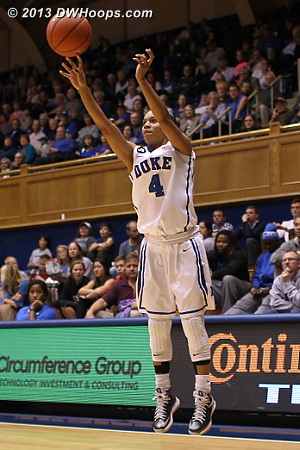 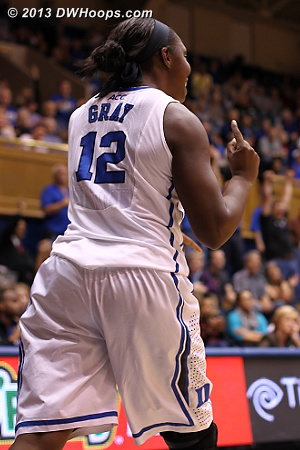 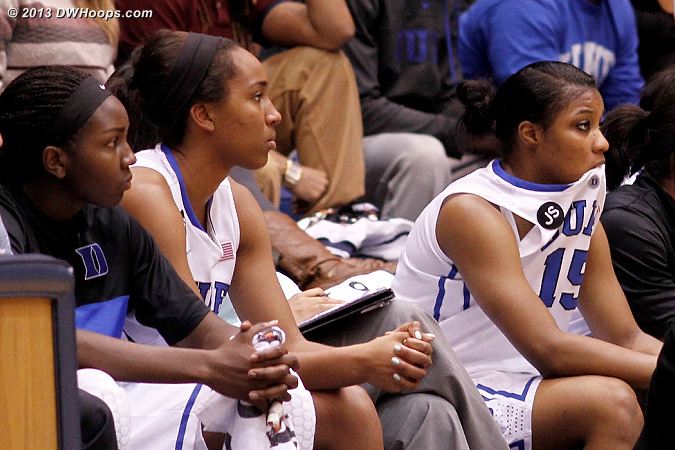 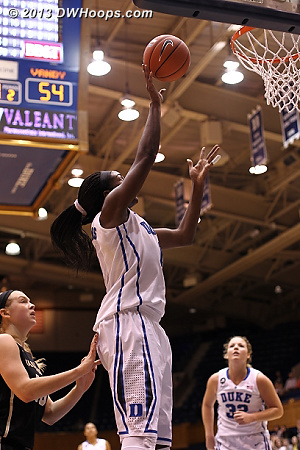 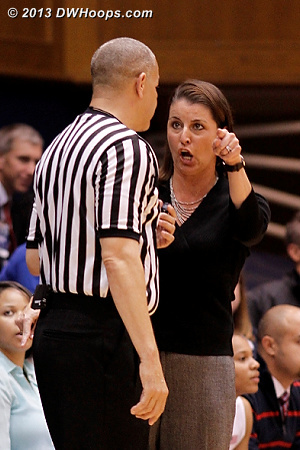 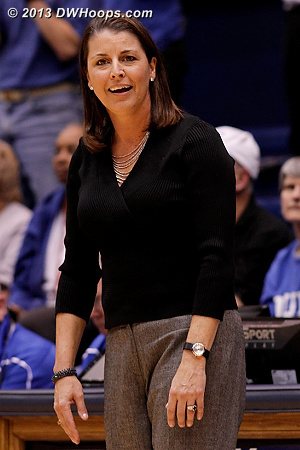 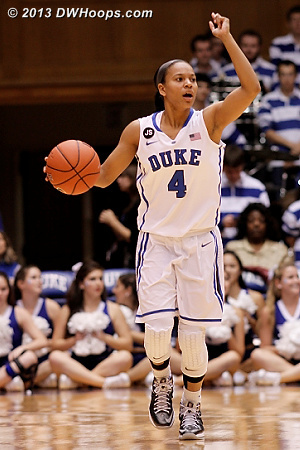 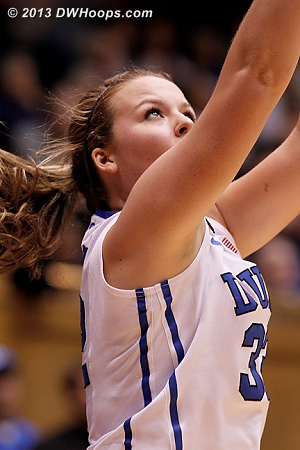 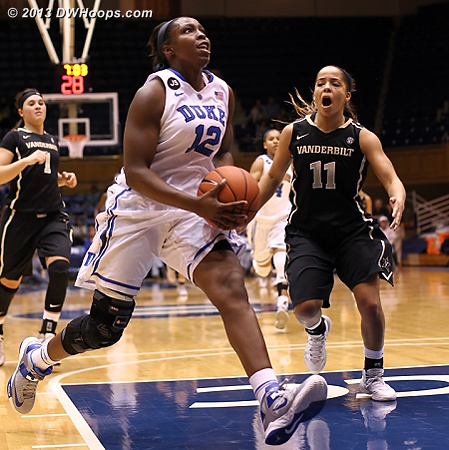 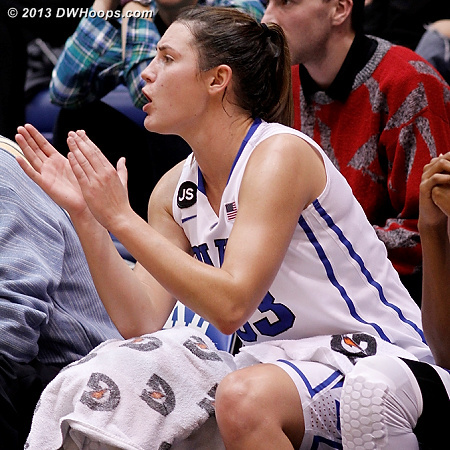 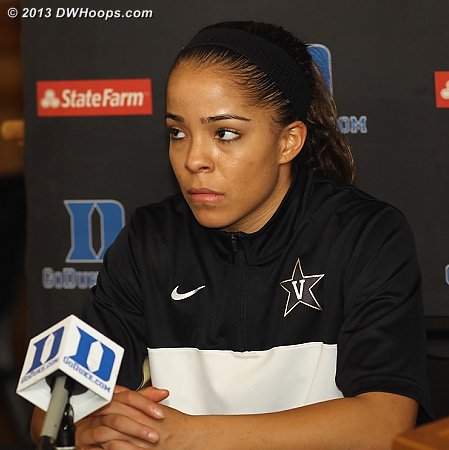 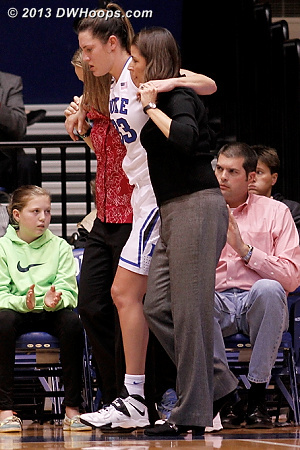 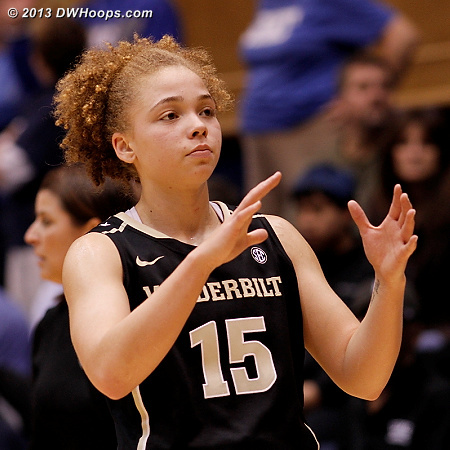 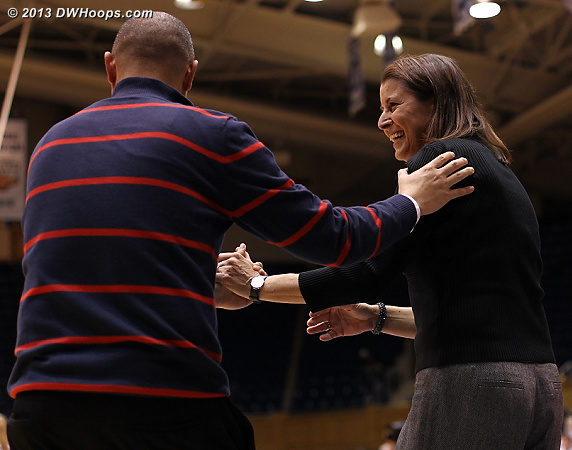 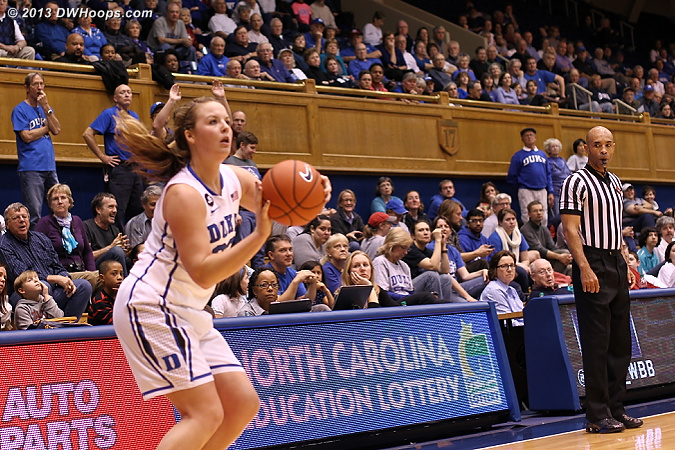 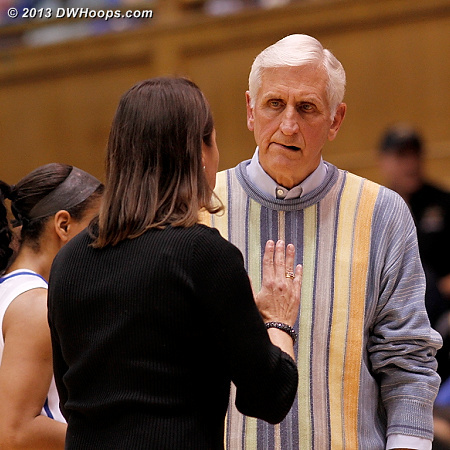 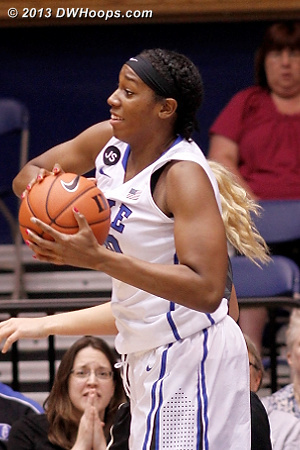 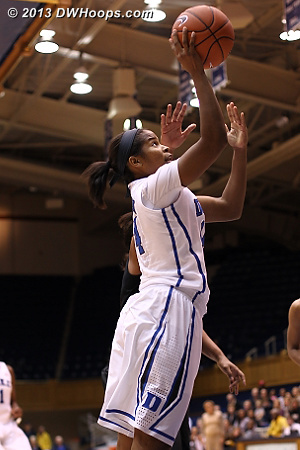 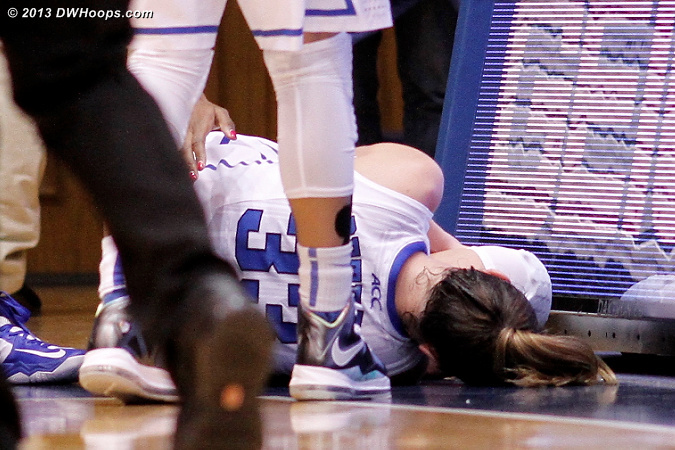 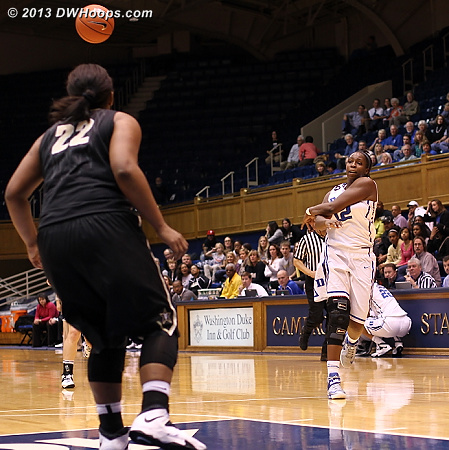 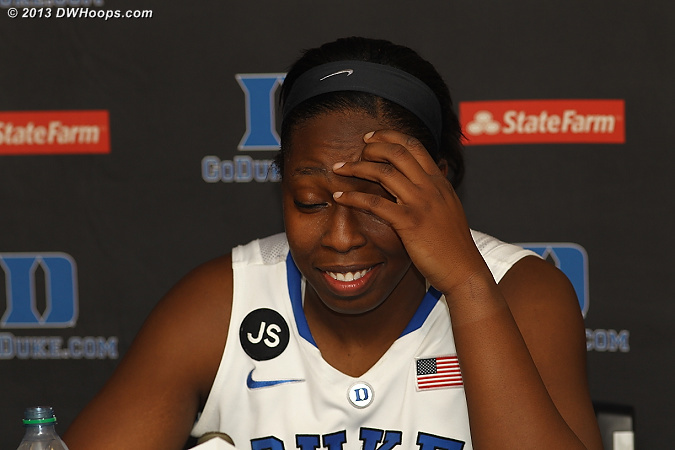 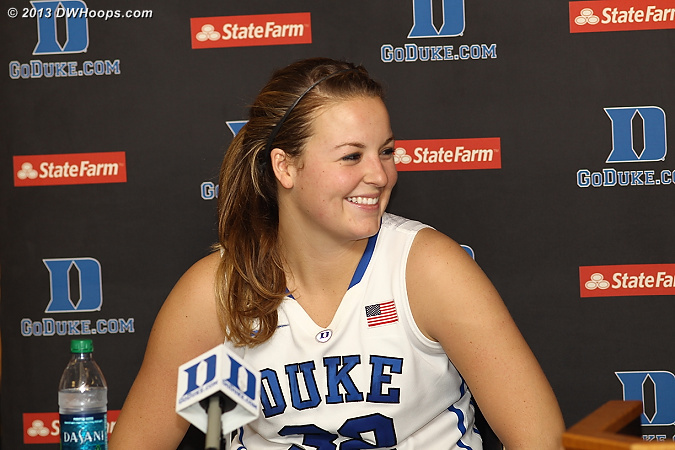 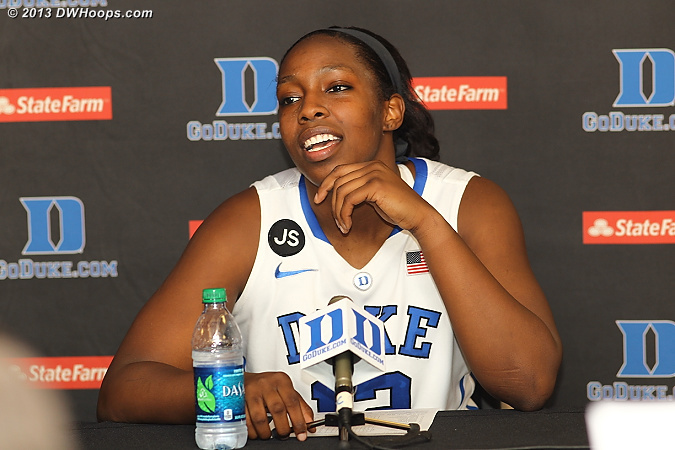 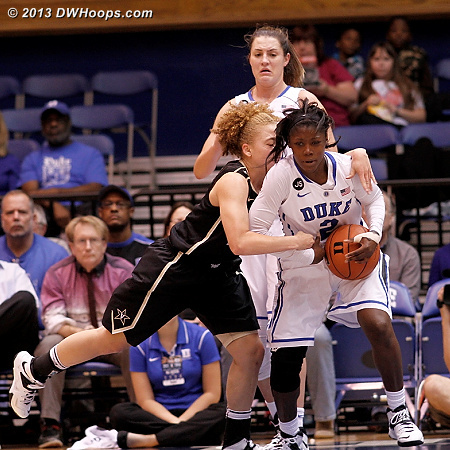 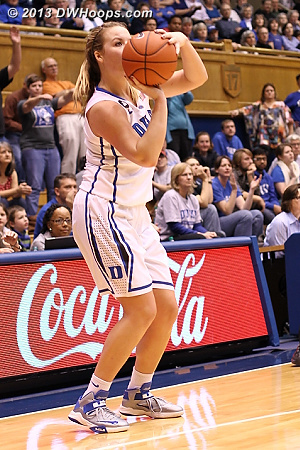 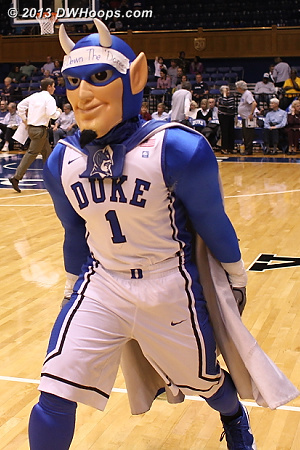 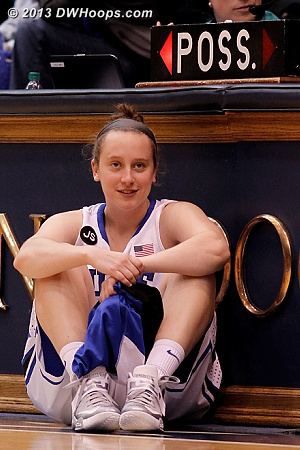 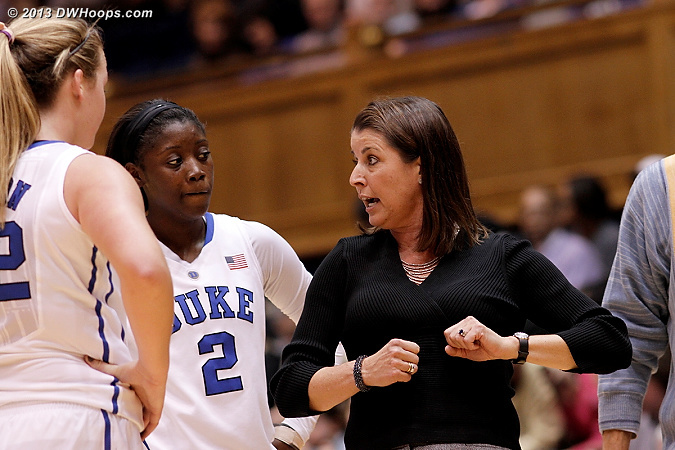 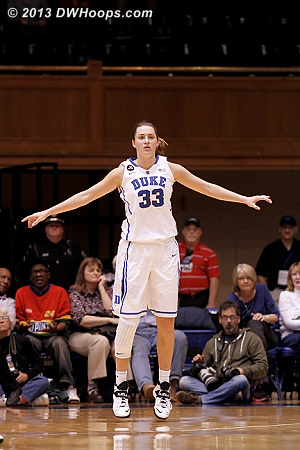 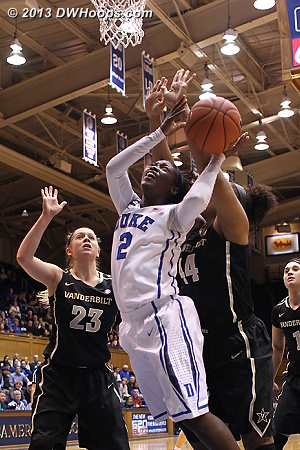 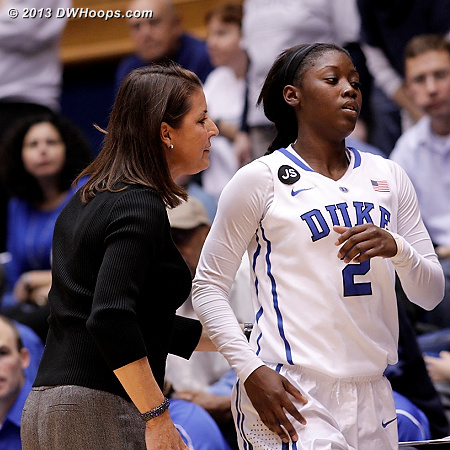 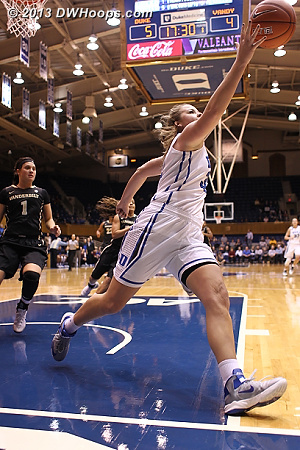 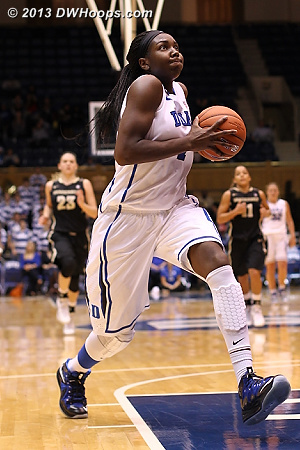 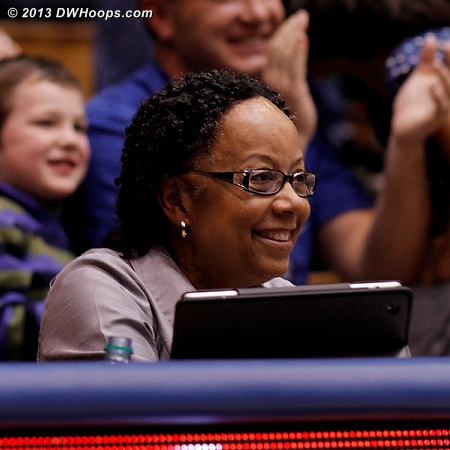 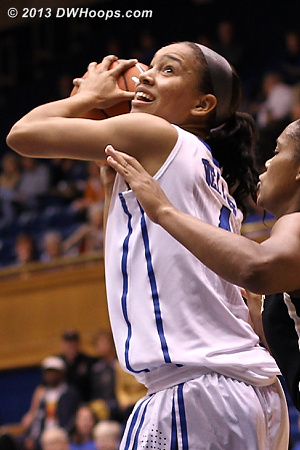 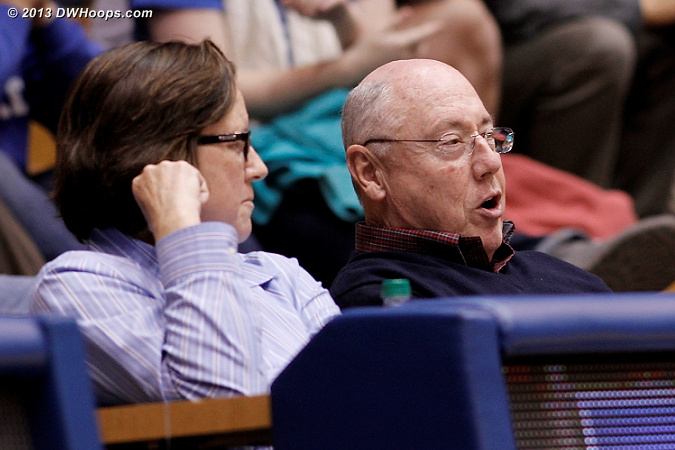 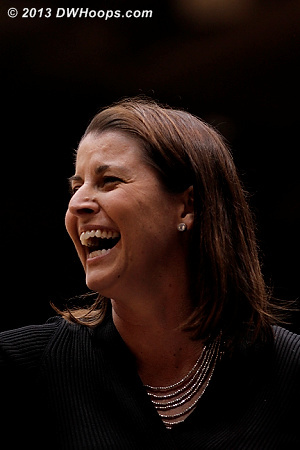 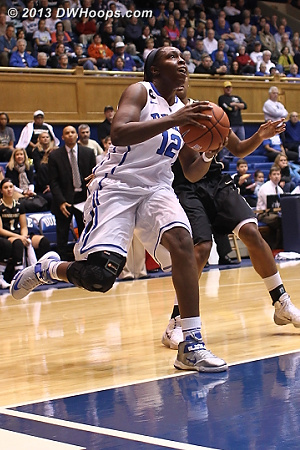 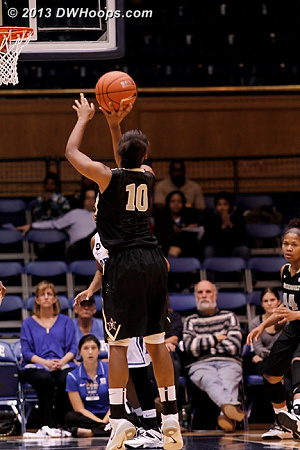 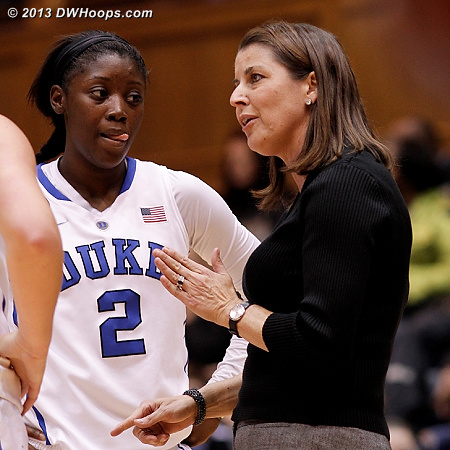 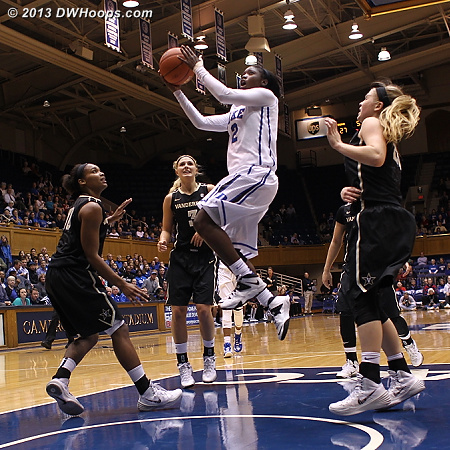 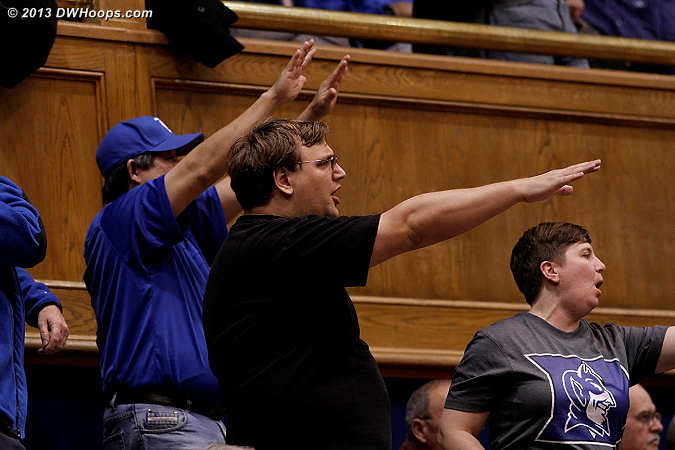 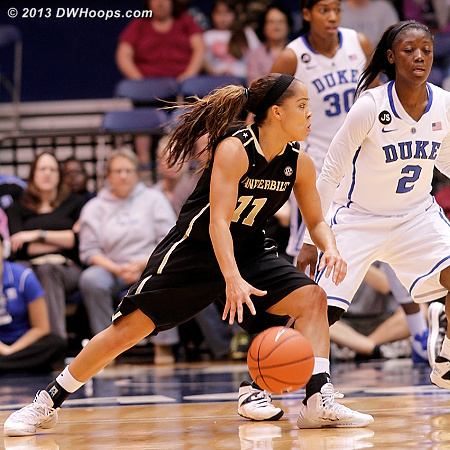 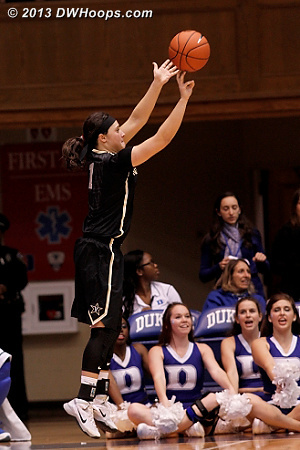 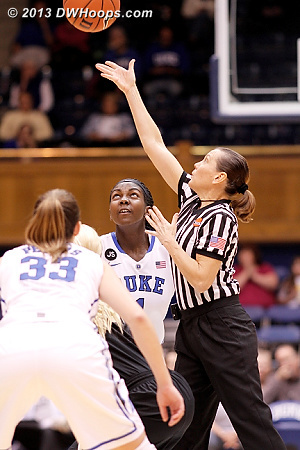 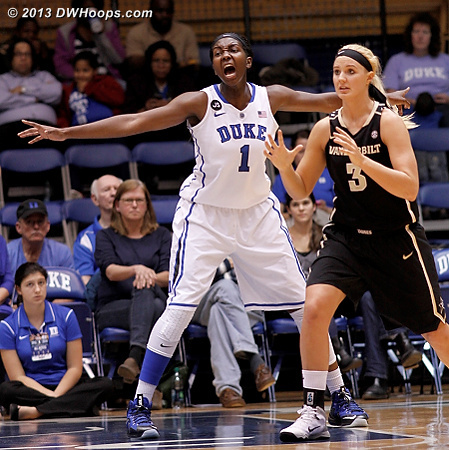 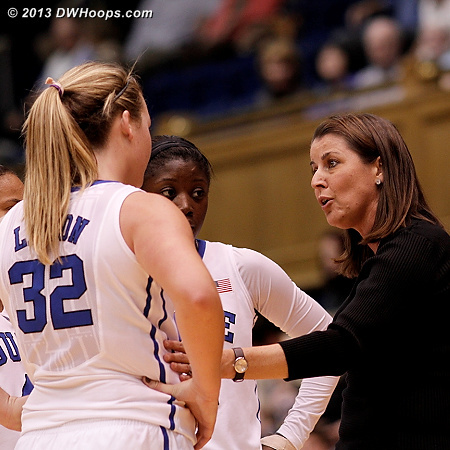 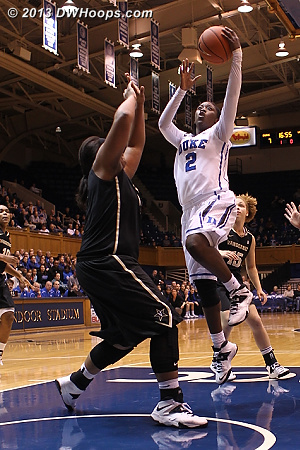 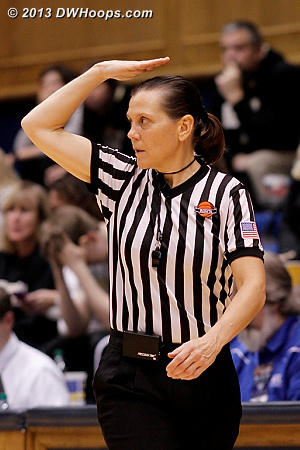 - the free throw put Duke up 69-54, capping a 9-0 Blue Devil run. 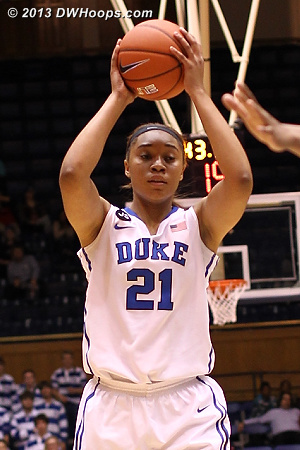 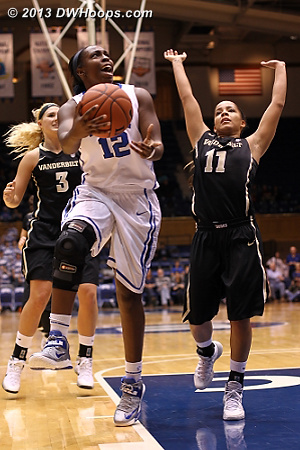 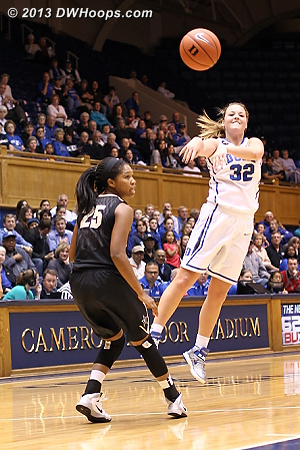 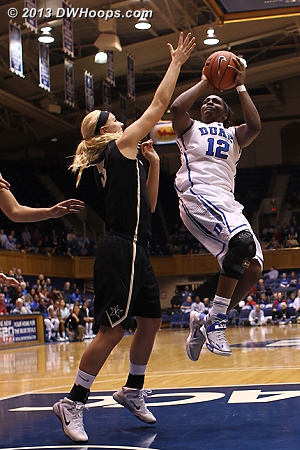 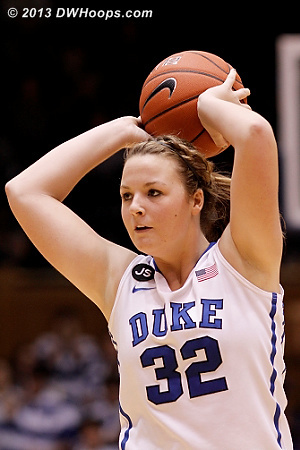 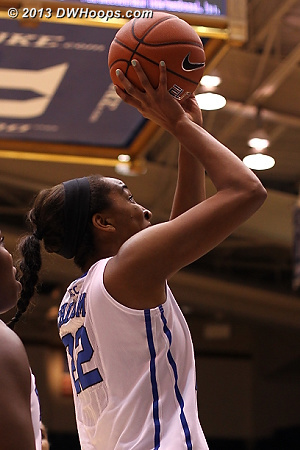 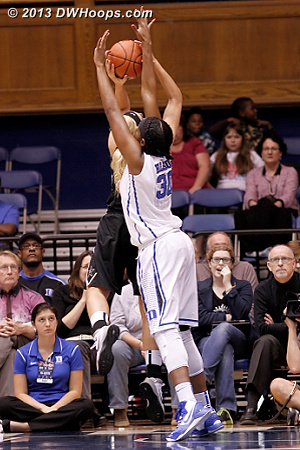 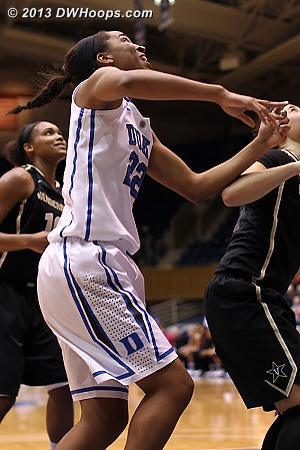 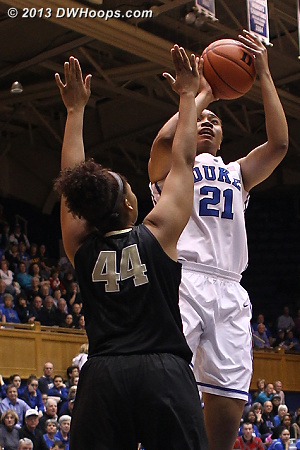 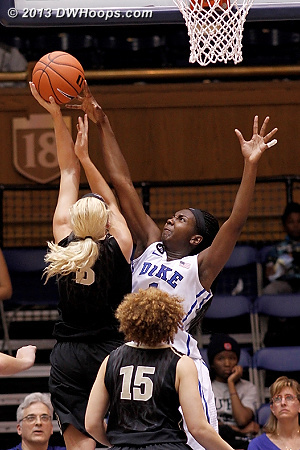 With this block, Elizabeth Williams extended her 73 game streak of at least one block per game - that's her Duke career to date! 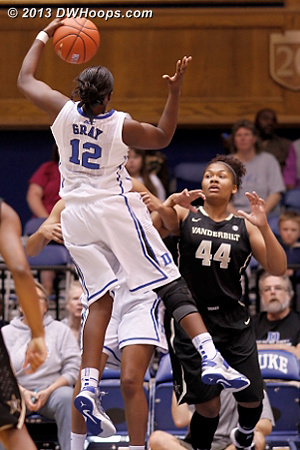 This is how wide open Liston was for the three from Gray discussed in the post game press conference.